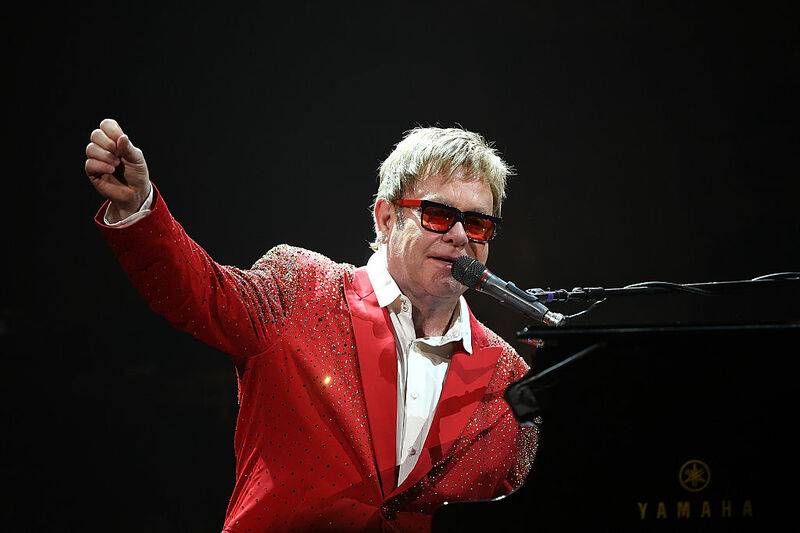 Elton John is reportedly “feeling so, so much better” after he had contracted a “potentially deadly” bacterial infection during his tour last month in South America. “[He is] feeling so, so much better and looking forward to seeing his fans at next concert dates,” a spokesperson said in a statement to the outlet on Monday. “Woke up to an avalanche of well wishes. Thanks to everyone for reaching out. I’m resting well and looking forward to getting back on tour,” John tweeted days after he was released from the hospital. The legendary singer was forced to cancel several shows in Las Vegas at Caesars Palace in April and May, along with one in Bakersfield, California due to the illness. He is expected to make a full recovery and be back on stage for his next show June 3 in Twickenham, England.